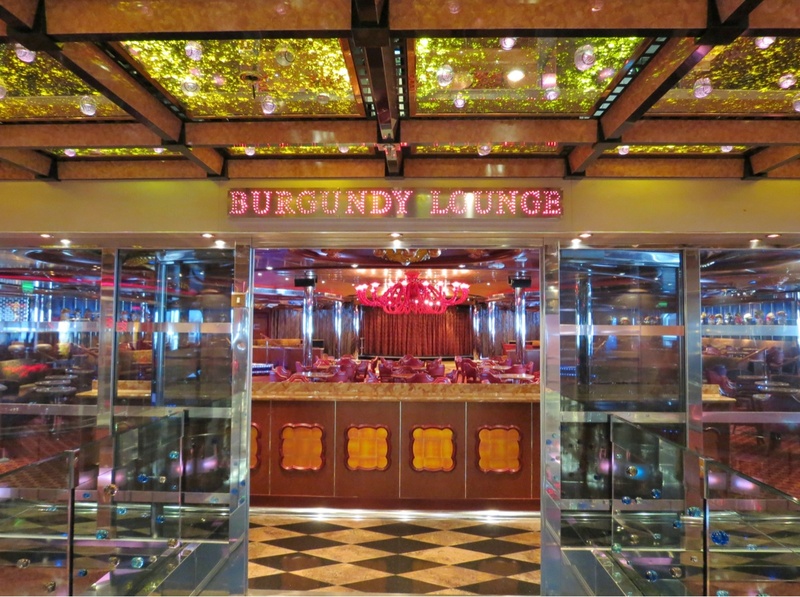 Piano Bar - Join your fellow guests around the piano bar and sing along to your favorite songs. Sway along to the cool jazz tunes. The Jackpot Bar is located inside the Jackpot Casino.